Operator for sliding gates for home use with a maximum weight of 400 kg. 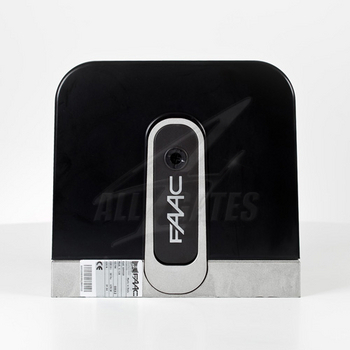 FAAC DriveC720 combines the use of the latest solutions and modern design. The first time was used cycloidal gear (patented FAAC) increasing mechanical efficiency to over 80percent.